Office branding design is critically important to the success of your business. Your workplace branding and office culture is what makes your company engaging to both employees and clients. More and more, organizations are seeing the value of workplace branding in their offices. A low functioning workspace that doesn’t walk the walk of the company mission is an obstruction to fundamental tasks and a basis of frustration for employees. Office branding design can resolve these issues, and if done right, can help take the company to a new level. 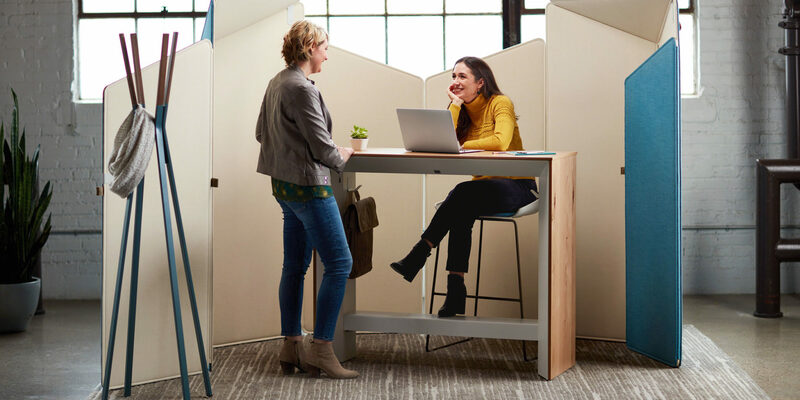 By developing different environments for different tasks and creating a sense of company pride and excitement, workplace branding can invigorate a workforce with a new office culture. As companies look to compete in the coming years, AFD office branding design is becoming a key competitive strategy. We work closely with our clients to understand and interpret their office culture and translate it to their workplace branding. Through a collaborative design process, we create office branding design solutions that celebrate the office culture. AFD workspace branding acts as a clear extension of your brand with award winning, office branding design.